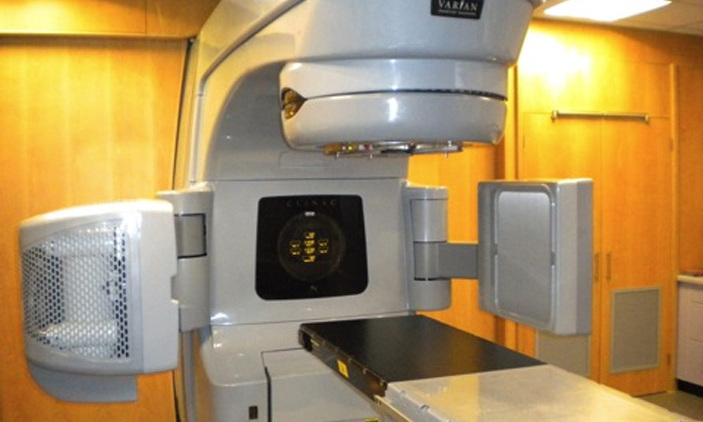 KAMPALA – The new Cobalt 60 Radiotherapy machine at the Uganda Cancer Institute (UCI) is back in service after first periodic servicing authorities announced on Monday. In a statement issued by Dr Jackson Orem, the UCI Executive director, the normal full capacity of the operation radiotherapy service has resumed at the cancer institute this week. Dr Orem called on the public to seek the service, and again dismissed media reports that the machine, a lifeline to hundreds of cancer patients had broken-down. “The cancer machine was designated to undergo a normal routine check by specialist to ensure full operation,” he said, trashing allegations that the “breakdown” affected normal treatment programmes for patients arguing that the servicing was scheduled on off-peak day. “It should be noted that the servicing of the machine has not interrupted the treatment schedule because the service ensued to be done over weekend,” Dr. Orem said. Media reports on Thursday last week indicated that patients at the Cancer Institute were in tears for lack of medical care due to the “breakdown” of the radiotherapy machine hardly six months after its installation last December. Uganda’s only radiotherapy machine was replaced in December 2017, nearly two years after the previous one broke down, giving hope to cancer patients who had been denied a crucial tool against the disease. The failure of the old machine in March 2016 caused a public outcry and was seen as symbolising the deterioration of Uganda’s medical services. 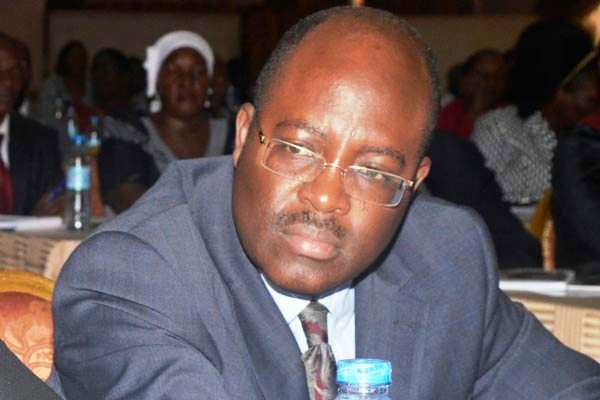 According to Dr. Henry Mwebesa, the Acting Director General Health Services, the new machine is a high-level and ultra-modern machine and was accepted by both the International Atomic Energy Agency (IAEA) and the Institute for Clinical Use in October 2017 and cannot break down that fast. 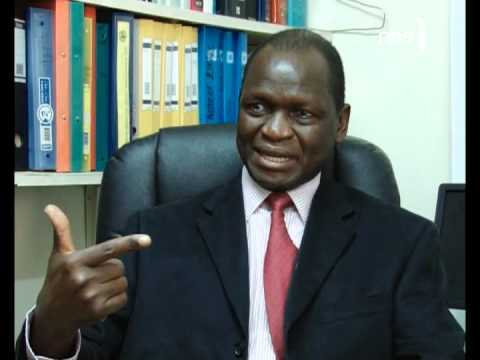 Dr Mwebesa explained that since the installation of the machine in November 2017, it has treated over 1000 patients and hence needed servicing.